The TONY WOODS PROJECT plays melodic, folk inspired, quirky and uplifting compositions from Tony and exciting collective improvisation from the whole band. The Tony Woods Project has released four CDs and toured widely to great critical acclaim. The Project has toured the UK many times with the support of Jazz Services, and has performed at numerous jazz festivals including Swanage, Richmond, Ealing, Manchester, Croydon, Ascot, Teignmouth and London venues including the Vortex, Pizza Express Dean St., The Crypt, the 606 Club, and Lauderdale House. The Project has had frequent air play on BBC Radio 3, Jazz FM, UK Jazz Radio and has released four albums (High Seas-FMR- in 1997, Lowlands-Basho in 2004, Wind Shadows-33 Records-in 2009 and Hidden Fires-Marquetry Records- in 2017) all of which have received great reviews. The albums all feature melodic, folk inspired, quirky and uplifting compositions from Tony and exciting solos from the whole band. One aspect of the music is the way collective improvisations (reminiscent of early forms of jazz where the instrumentalists weaved their lines around each other) are incorporated into bigger structures. The band features Mike Outram on guitar and Milo Fell on drums, and long time associates Robert Millett on vibes and Andy Hamill on bass, all of whom play with wonderful group empathy and respect for each other and the music. 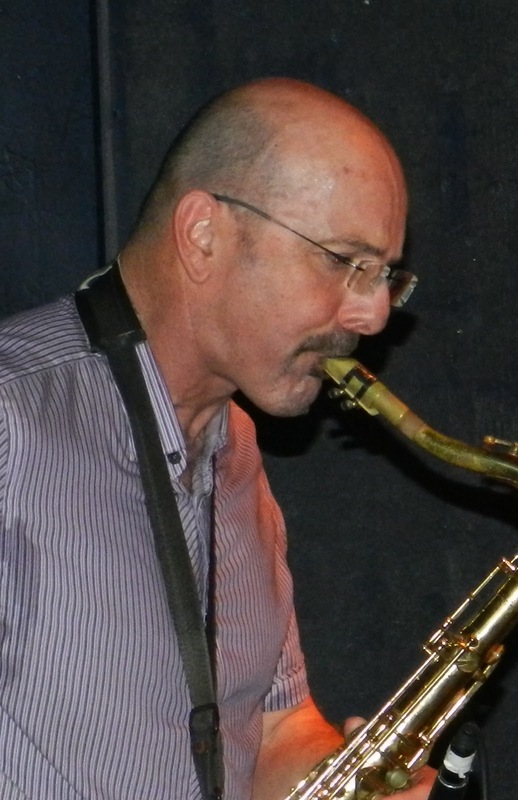 Tony Woods: alto sax. Born in Southampton, Tony Woods grew up in Chilworth Old Village and began playing folk music with his father at the age of five. 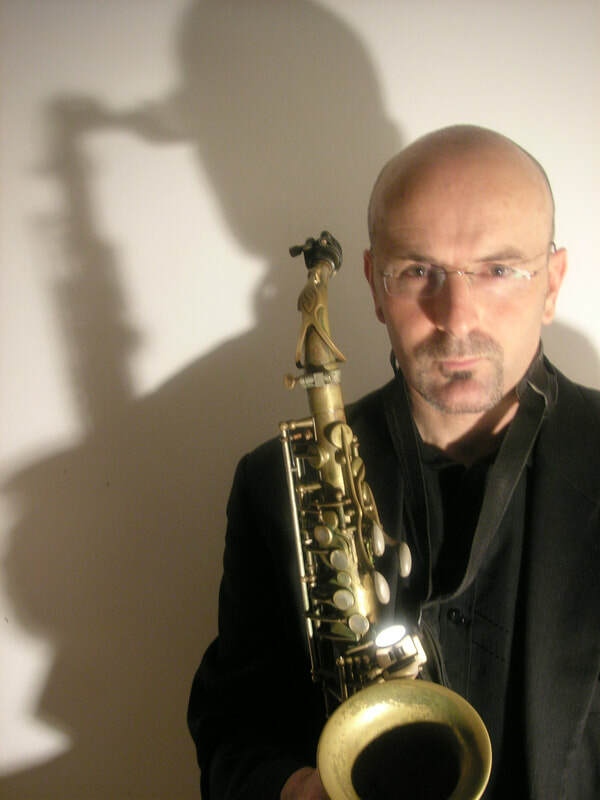 A graduate of Keele University, Leeds College of Music and The Guildhall School of Music Tony received awards for saxophone, outstanding performance and the soloist’s prize at the Dunkirk International Jazz Festival.In the mid 90’s, Tony Woods Project was formed. It has recorded four highly acclaimed albums of original, folk inspired compositions: High Seas (1997), Lowlands (2004), Wind Shadows (2009) and Hidden Fires (2017). The band has attracted airplay on BBC Radio 3, Jazz FM, UK Jazz Radio, has toured the UK extensively and performed at festivals across the country including Manchester, London, Swanage, Ealing, Ascot and Teignmouth. To explore the possibilities of improvising on English classical music Tony formed the Avalon Trio with Pete Churchill and the debut album “Forlana” was released in 2011 to great critical acclaim resulting in interviews on BBC Radio 3 and Jazz FM. Tony has also performed at the Royal Festival Hall, the Queen Elizabeth Hall, the Purcell Room, Pizza Express Jazz Club and Ronnie Scott’s Jazz Club. He has worked as a session musician in many of London’s studios including Lansdown Studios, Angel Studio, Abbey Road and Maidavale Studios. He has frequently performed with Michael Garrick, both live and on disc, in large and small ensembles, often with his wife: singer Nette Robinson. In 2010 Nette’s Little Big Band released its debut CD “The Little Big Band Plays” and in 2012 Michael Garrick’s Lyric Ensemble, which features Nette and Tony, released “Home Thoughts”- Michael Garrick’s final album. 2012 also saw the release of “Seventh Daze,” the debut album from Kwartet-Tony’s collaboration with long time musical associate Tim Whitehead. 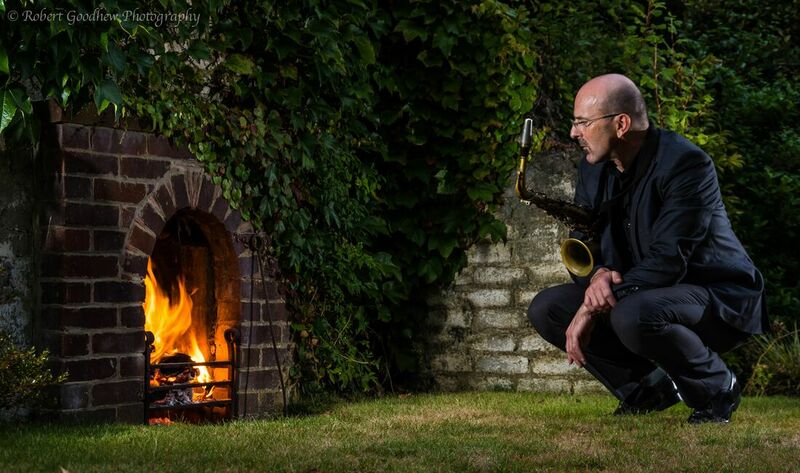 2017 saw the release of the latest Tony Woods Project album “Hidden Fires” which has resulted in several four star reviews and an interview on BBC Radio 3’s Jazz Now programme. Milo Fell: drums. Milo was born in London in 1970. In 1989 he moved to Manchester where he played and recorded with John Ellis, John Thorne, Rare Birds, Gharham Clarke and various jazz, fusion, funk and latin groups. He also played with visiting soloists including Tim Whitehead who invited him to record a CD (Personal Standards) and play at Ronnie Scott’s. He moved back to London in 1999 and since then has played with The Cinematic Orchestra, prize-winning Amsterdam-based band Dalgoo which toured Russia in autumn 2002 and ‘Tides’ with Colin Riley and Tim Whitehead.